Let your imagination flow free as you design and create the building of your dreams. Now you’ll just have to manage everything perfectly to keep your inhabitants as happy as possible! Project Highrise: Architect’s Edition arrives on November 13, 2018. 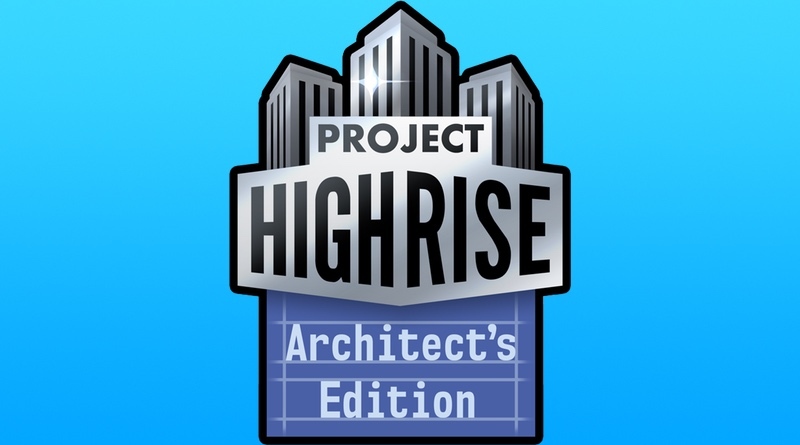 Kalypso Media and SomaSim are pleased to announce that Project Highrise: Architect’s Edition will be cutting the ribbon November 13th on Nintendo Switch, PlayStation 4 and Xbox One. Project Highrise: Architect’s Edition is Kalypso Media’s debut title for the Nintendo Switch, expanding the publisher’s commitment to developing high quality strategy and simulation games across platforms, for gamers everywhere. Project Highrise: Architect’s Edition will include all previously released DLC packs, including Las Vegas, Miami Malls, Tokyo Towers, London Life along with the new Brilliant Berlin DLC pack. Gamers can pre-order the game today on the Nintendo eShop, Xbox Games Store and PlayStation Store. Project Highrise: Architect’s Edition will launch on PlayStation®4, Xbox One and Nintendo Switch on November 13, 2018 in North America.